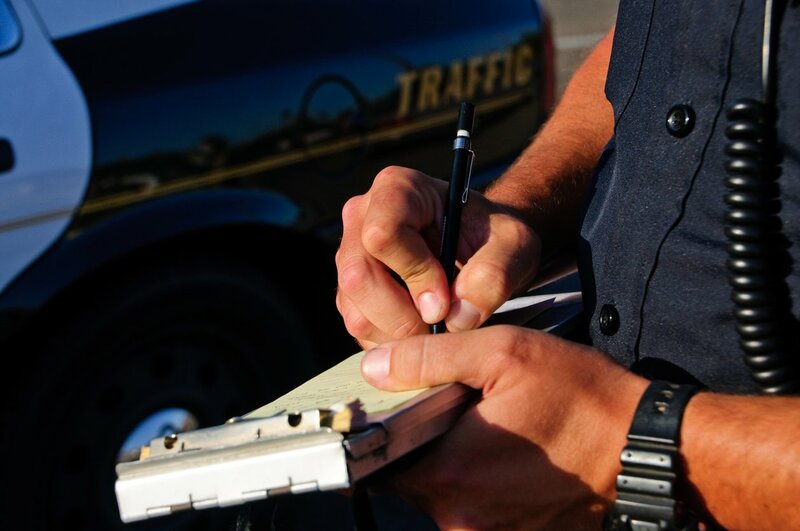 Moving violations are traffic offenses committed when a vehicle is in motion. 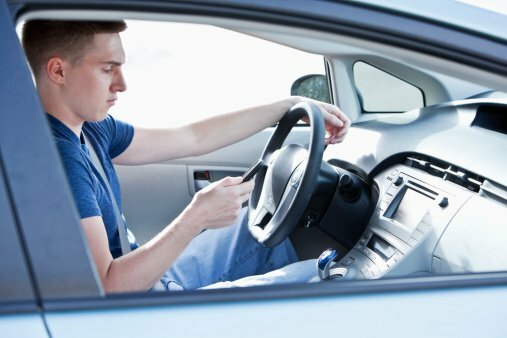 Examples of common moving violations include running a red light, texting while driving, and driving through a stop sign. 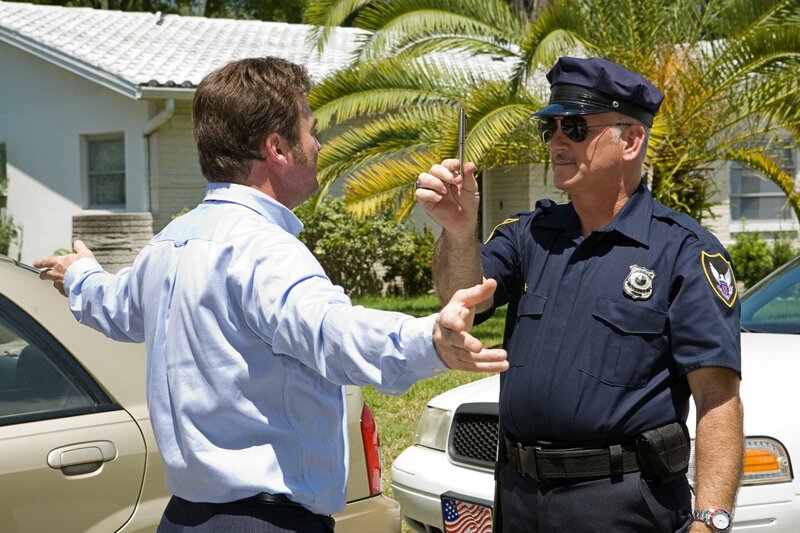 Many people get a traffic ticket from time to time. 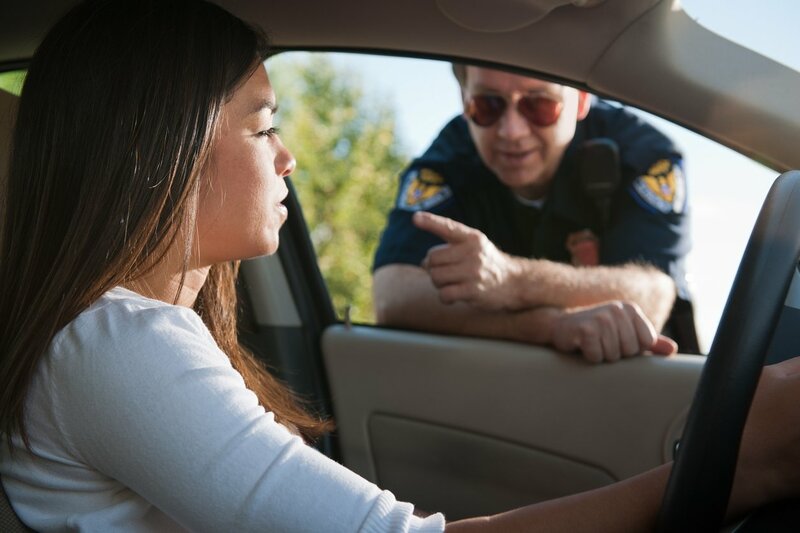 In fact, up to 50 million traffic tickets are issued every year in the U.S., and this does not include parking violations. 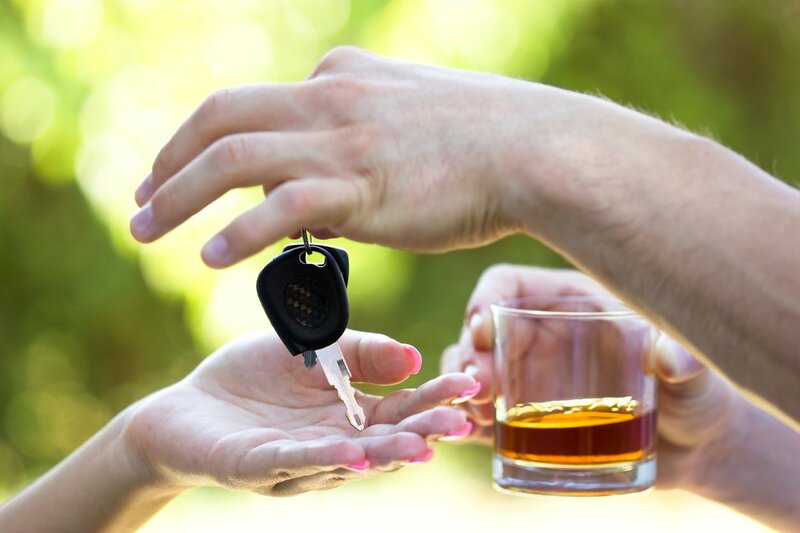 Driving under the influence of alcohol or drugs (DUI), is dangerous and a leading cause of injuries and accidents on the road. 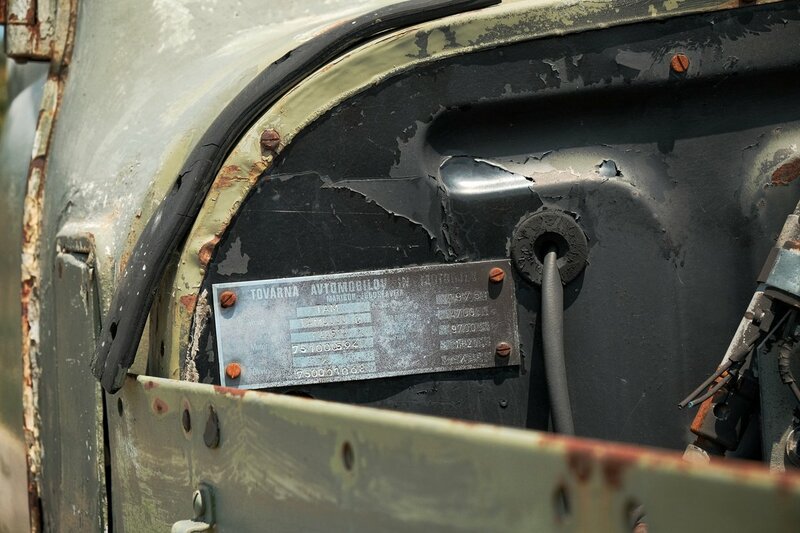 VIN numbers are like Social Security Numbers for vehicles. They are unique, alphanumeric identifiers for tracking information on a specific car, truck, or recreational vehicle. 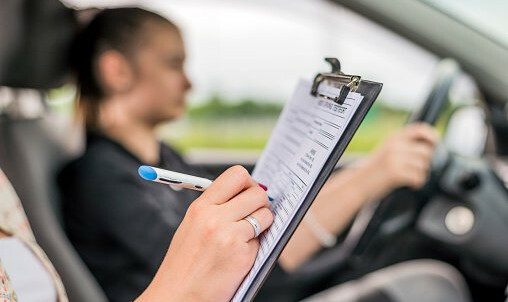 Drivers ed programs provide soon-to-be drivers with insights into many laws most teens would never know (in fact most adults don't know) that help prevent accidents. 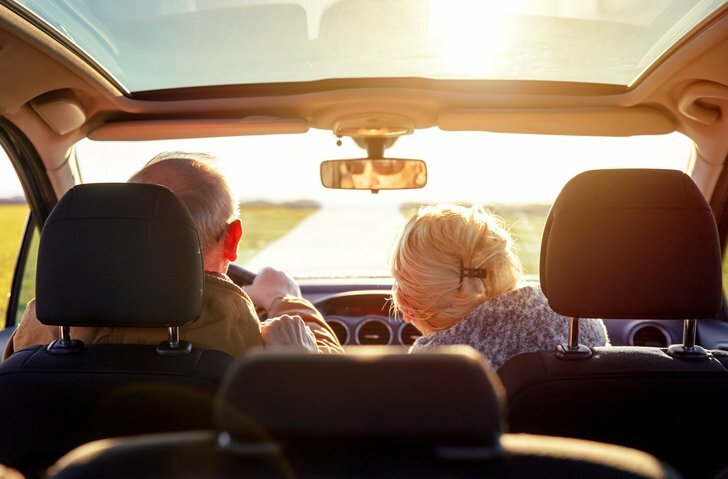 Men who are 25 years of age and younger, usually pay a higher insurance premium than female drivers in the same age group. 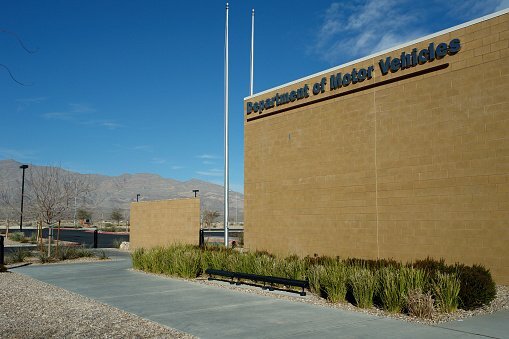 The DMV is usually a very busy place. If you aren’t prepared for it, or it’s your first time to visit, it can be downright intimidating.